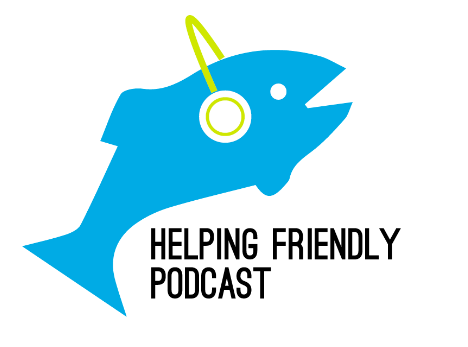 This week's guest is Tom Wassell, a Phish fan and sports radio host who joins us for the first time. 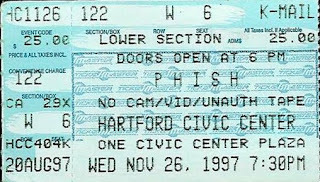 Tom shares how he fell into, out of, and back into love with Phish. We share one of his favorite sets, from 11.26.97 in Hartford (more info below). You can listen to the episode in the player below, or download it here. If you have a minute, give us a review on iTunes. It helps other people discover the podcast.